When you think of your child as an adult, what do you envision? What do you want your child to become? Proverbs teaches that a “foolish child is a calamity to a father” but it also teaches us that “Foolishness is bound up in the heart of a child.” How will you train and parent your child to leave behind their foolishness and become a man or woman of responsibility? 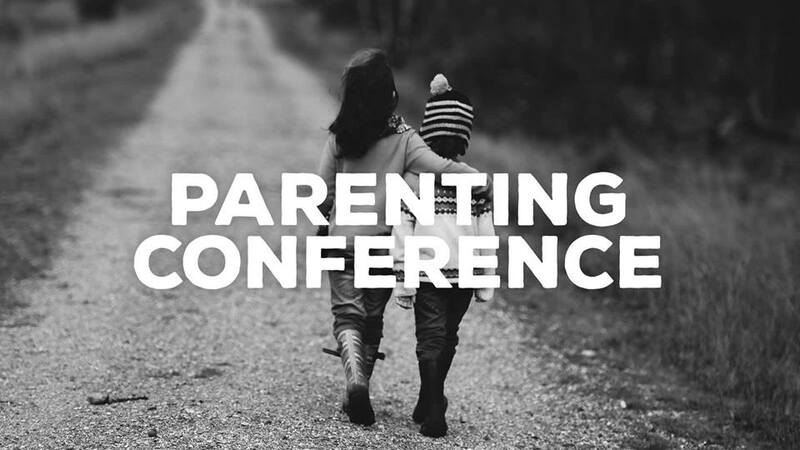 The Rock’s 2016 Parenting Conference will address these questions and specifically how to train our kids to be responsible. You’ll hear from four different fathers who are in various stages of raising responsible children. May our children grow up to be responsible in each area of their lives – as a child of God, as a person, at their jobs, as a friend, and in their future marriage and families. Sowing the seeds of future responsibility starts now!